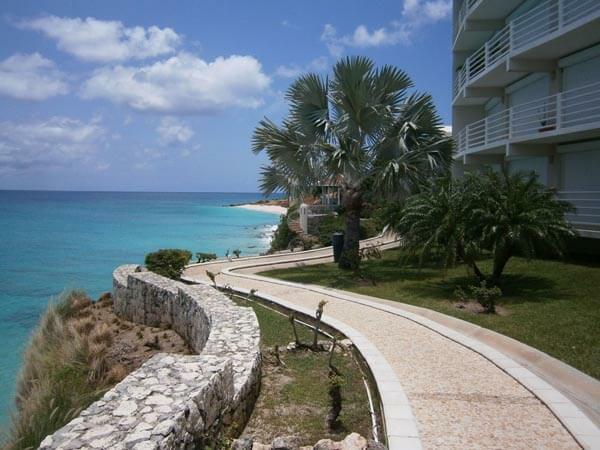 Cielo Azurro is a 2 bedroom, 2 bathroom high end penthouse condominium located at Rainbow Beach Club in Cupecoy – Unit #402. 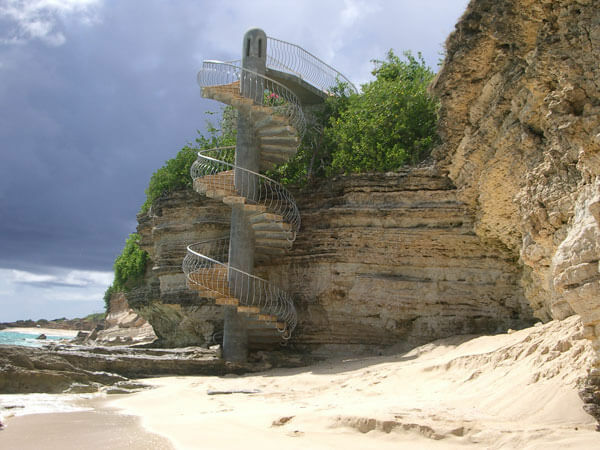 The Rainbow Beach Club is located directly on world famous Cupecoy Beach. 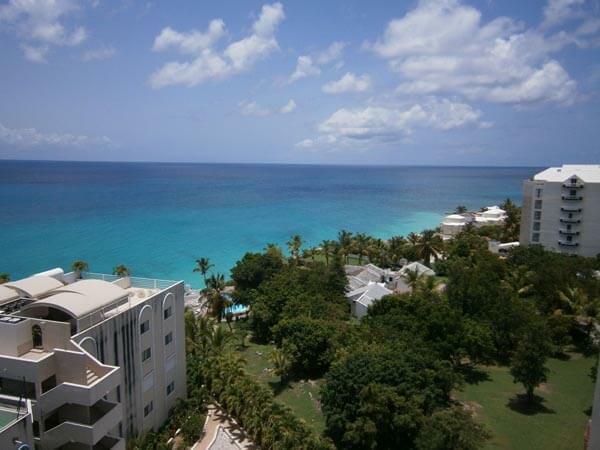 This 8th floor unit is a penthouse with 1,200 sq ft living area and a 1,200 sq ft roof-top terrace with private jacuzzi, gas grill, lounge chairs, dining table and chairs, a pergola for shade and offers outstanding ocean, mountain and neighboring island views. The living/dining area is furnished with a love seat, pull out sofa and reading chair, coffee table, end table and TV cabinet with DVD. Dining table with 4 chairs. 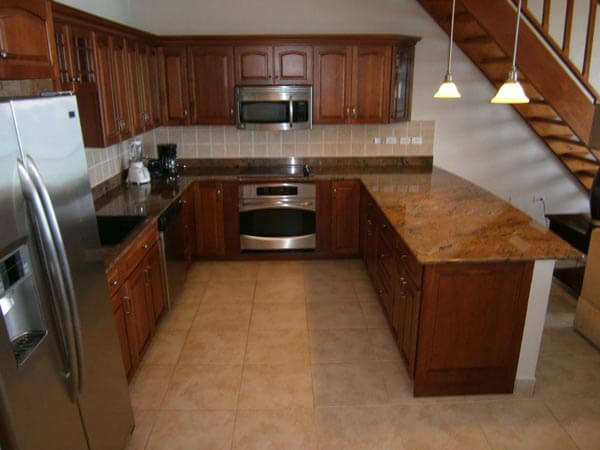 The kitchen is fully equipped and offers granite counter tops, beautiful cabinets with first class appliances. The Master bedroom has a King bed, keyed safe, plenty of closet space and en-suite bath. Second bedroom has two Twin beds with en-suite bath.All furniture, tableware and cookware is top quality. 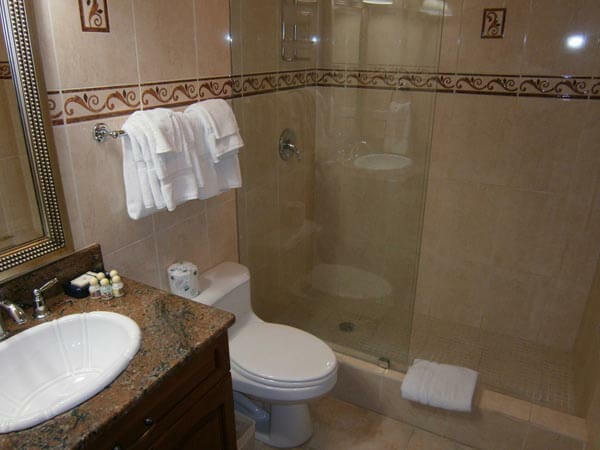 Central A/C, FREE WIFI, cable TV with USA channels, DVD, cell phone, full size washer & dryer, beach towels and all linens are provided to guests staying at Cielo Azurro. 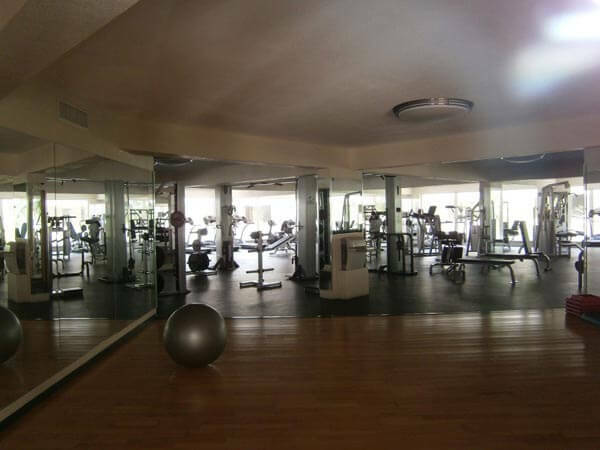 The private 1,200 sq. 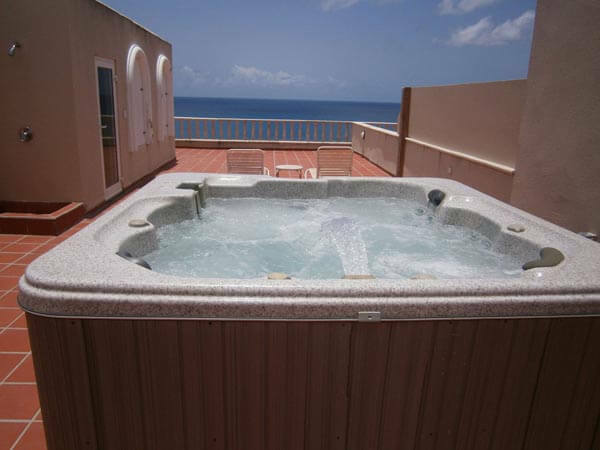 ft. roof-top terrace has a jacuzzi, lounge chairs, dining table and chairs, gas grill, a pergola for shade and offers outstanding bird’s eye views of the Caribbean, mountains, the French side of the island as well as neighboring islands of Saba and Anguilla. 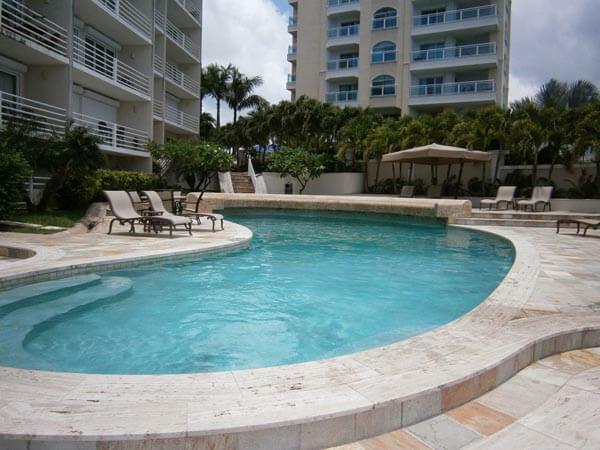 Onsite amenities include a beautiful pool over-looking the Caribbean Sea and staircase leading directly to the white sands of the beach and the blue Caribbean Sea, FREE access to the fitness facility & tennis court, FREE access and use of the business center (computer, fax, printer), 24 hour security and garaged parking. 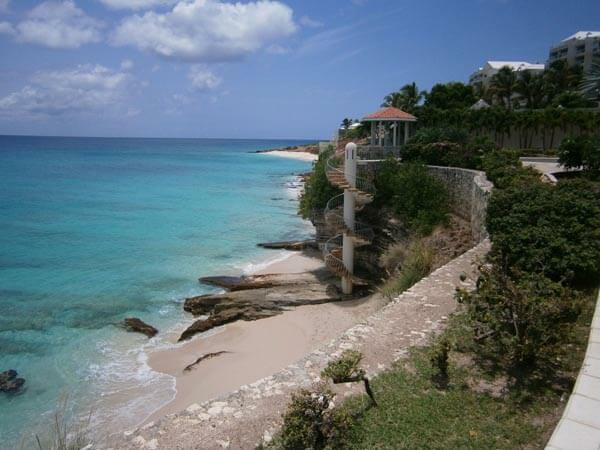 The Cupecoy Beach area is situated adjacent to Mullet Bay Beach and golf course, just 1/2 from the border of the French side of the island. 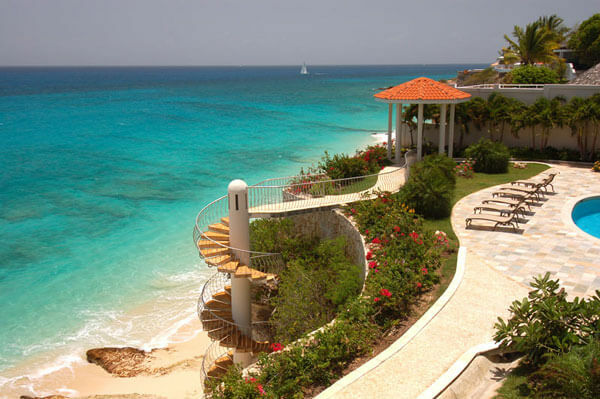 High end resorts and residential complexes dot the area. Atlantis Casino and a number of restaurants are within walking distance of Rainbow Beach Club. Sidewalks line most Cupecoy which makes for easy walking in the area. 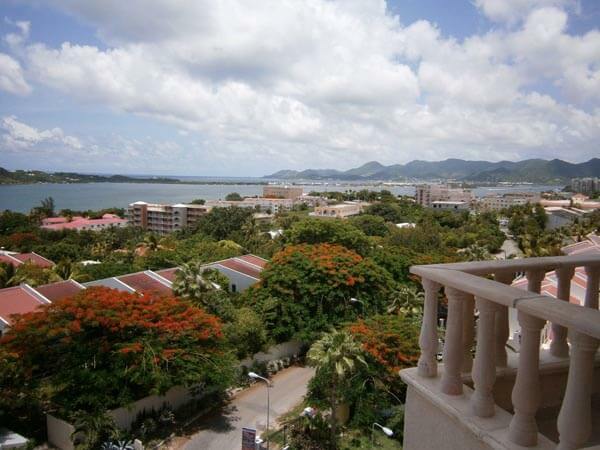 The Maho area is less than one mile away and is a hub of activity with shops, Casinos, restaurants, bars and great entertainment, as well as a medical clinic and pharmacy. 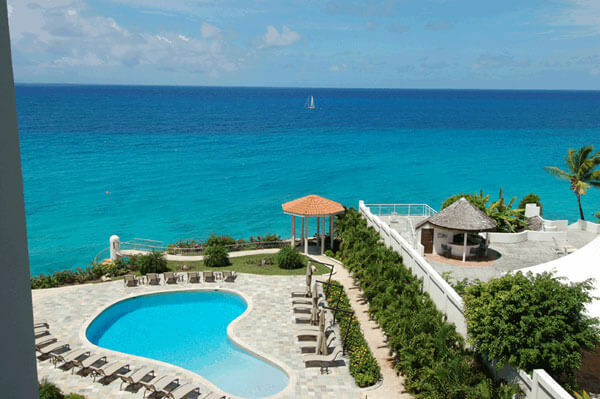 Enjoy this elegantly appointed condominium…Whether you are looking for quiet, rest and relaxation or a truly action packed Caribbean experience. Cielo Azurro offers the perfect retreat. 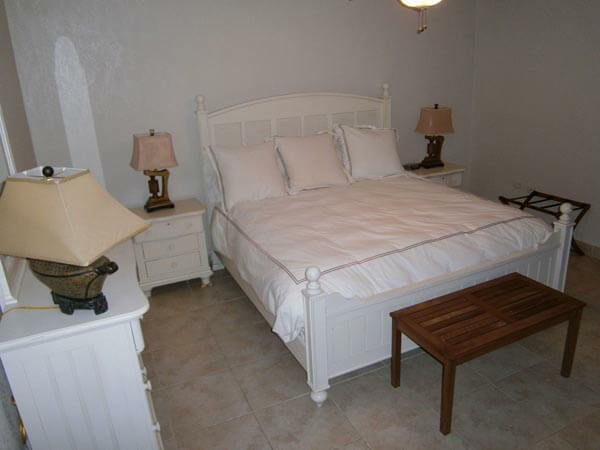 Master Bedroom 1 – King bed, air conditioning, ceiling fan, closet, personal safe and en-suite bathroom with shower. 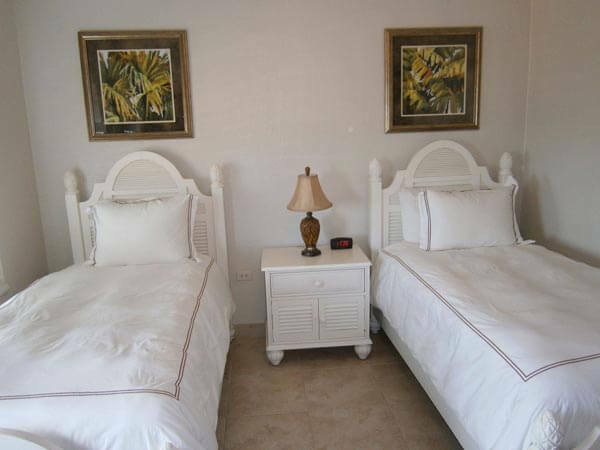 Bedroom 2 – Two twin beds, air conditioning, ceiling fan, closet and en-suite bathroom with shower. The impeccable kitchen features granite counter tops and is equipped with deluxe stainless steel appliances, double door refrigerator with ice maker, stove, oven, microwave, dishwasher, coffee maker, blender, toaster and a full supply of china, glasses, cooking utensils, crockery and pots. 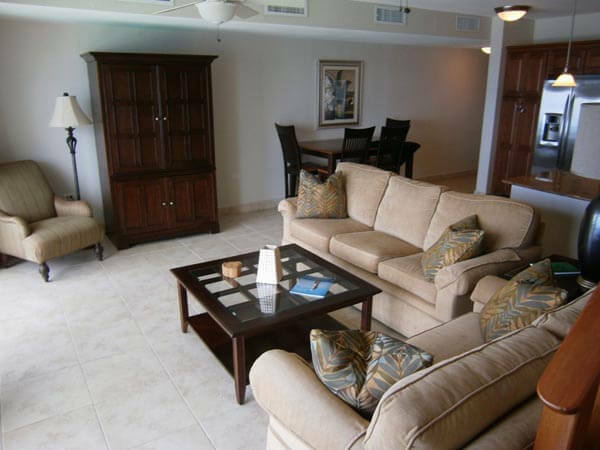 The living & dining area is elegantly furnished and there is Dining table seating for 4 persons. 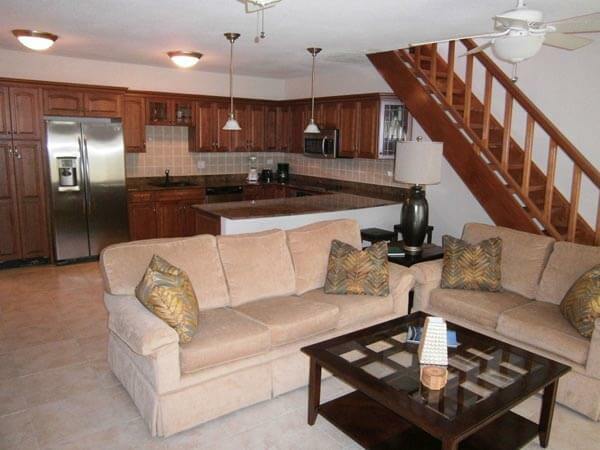 Weekly – Rental rates are subject to 9% Government Tax and Service. Christmas/New Year – Special rates and conditions apply. 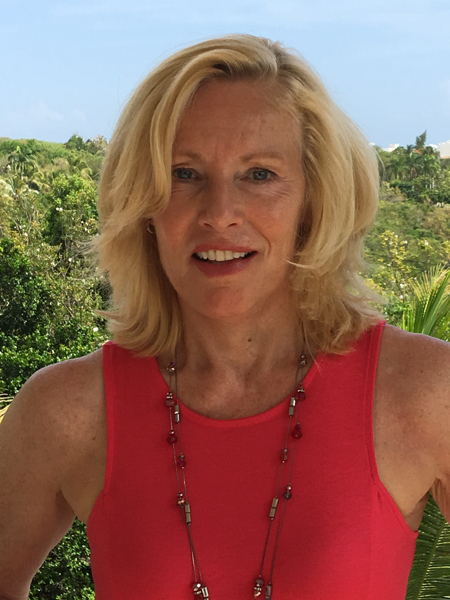 St Maarten, a year in review …….